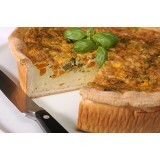 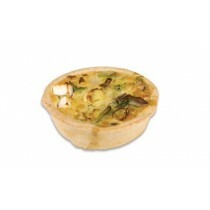 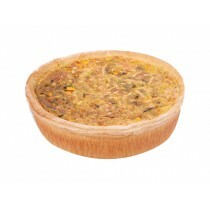 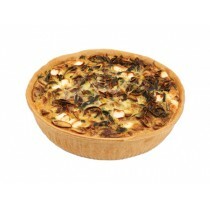 QMLFC – Quiche Mushroom, Leek & Feta Cocktail Nutrition Information ..
QMLFI – Quiche Mushroom, Leek & Feta Individual Nutrition Information ..
QMLFL – Quiche Mushroom, Leek & Feta Large Nutrition Information ..
QPPC – Quiche Pumpkin, Pesto & Pine Nuts Cocktail Nutrition Information ..
QPPI – Quiche Pumpkin, Pesto & Pine Nuts Individual Nutrition Info..
QPPL – Quiche Pumpkin, Pesto & Pine Nuts Large Nutriti.. 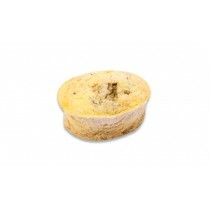 Nutrition Information Servings per package: 15 &nb.. 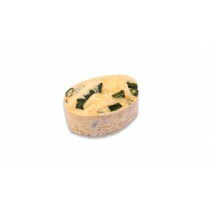 Nutrition Information FSFC – Frittata Spinach Feta Cocktail .. 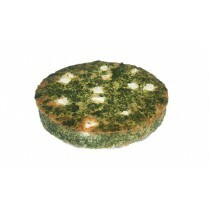 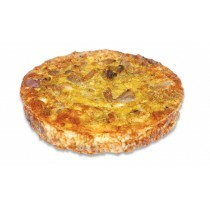 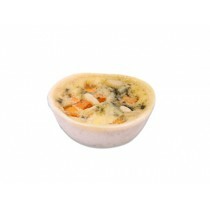 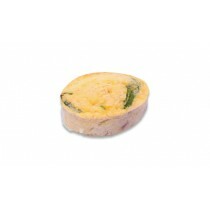 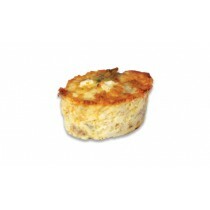 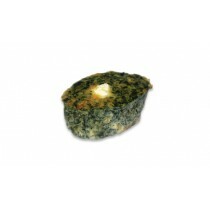 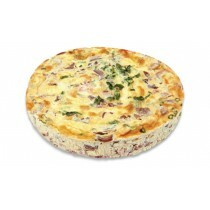 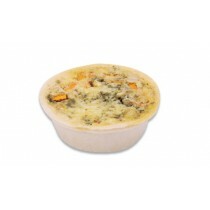 Nutrition Information FSF – Frittata Spinach Feta Large .. 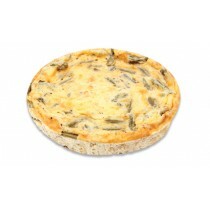 Nutrition Information Servings per package: 15&nbs..